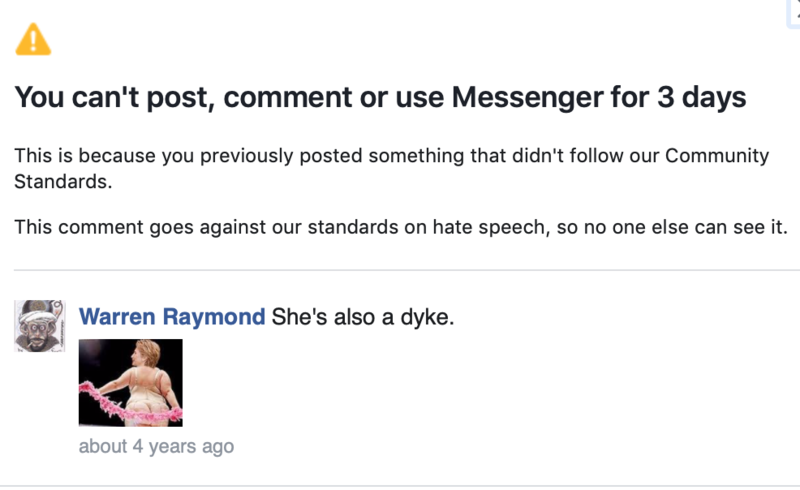 Just been banned from FakeBook for something I posted 4 years ago. (ANSA) – Rome, February 4 – The European Commission on Monday expressed concern about the amount of hate speech transmitted online in Italy. 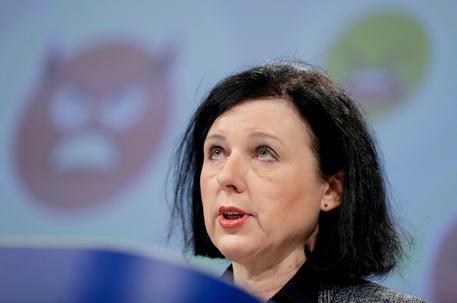 European Justice Commissioner Vera Jourova stressed, however, that hate speech against migrants “is not just widespread in Italy, but in other member States too”. “We are following this with great concern and we are working actively to combat it,” Jourova added as she presented the fourth evaluation of the EU Code of Conduct countering illegal hate speech online. Mark “The Antichrist” Zukerberg, doing everything he can and more to protect you from yourself, you know, just prior to the 2020 elections. Sure, because telling criminals they’re criminals might hurt their pwecious feewings, and to libertine “liberal” criminals, there is no worse crime than hurting criminals’ feelings! G*d forbid it might force them to consider their actions and take some future self-responsibility for their own chosen intentional actions, as opposed to continuing to use their favourite “inevitable force” alibi (“I didn’t do it! My feelings made me do it! I’m only a helpless fellow victim of my out of control emotions! In fact, I didn’t do it at all! Only my feelings did it! Whee!”) to excuse their own criminal desires and actions.